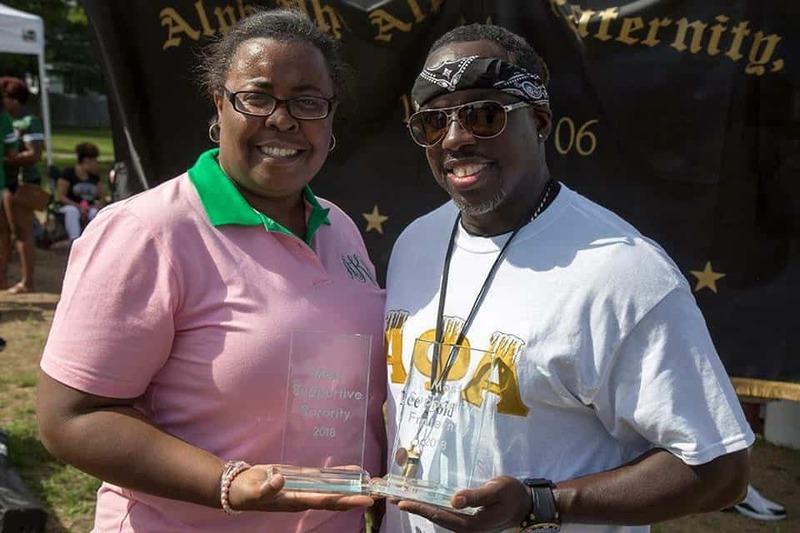 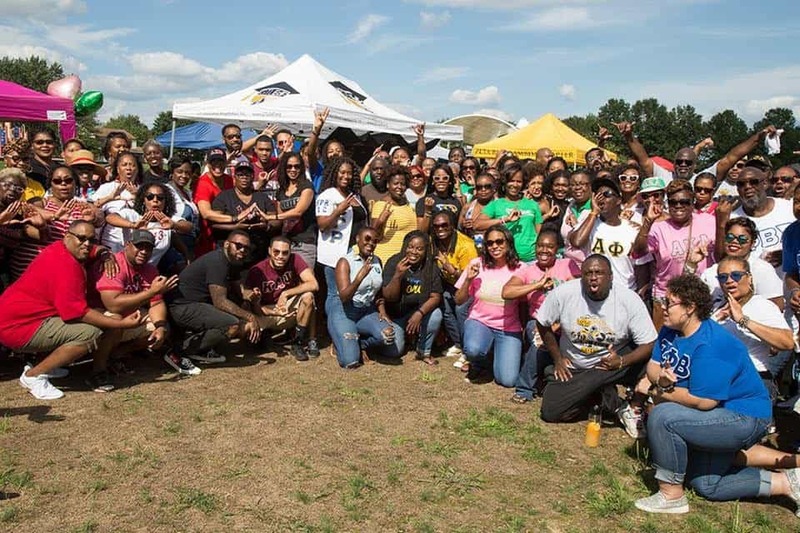 The New Castle County Delaware NPHC knows how to show love and enjoy D9 unity! 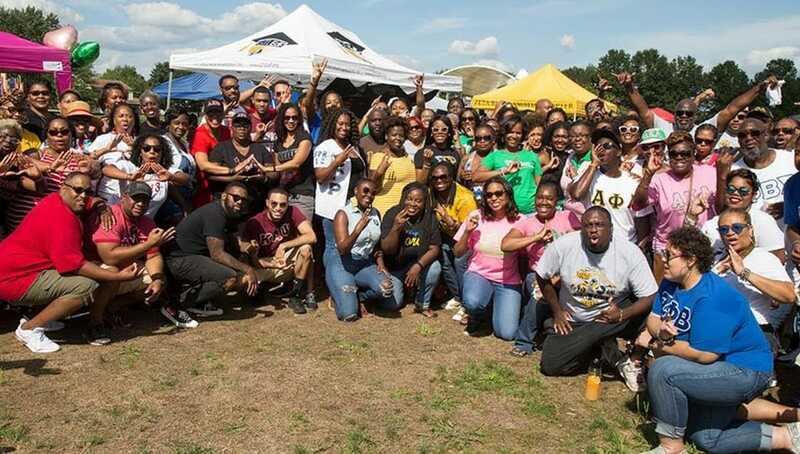 The NPHC there recently held their 6th annual Greek Week BBQ and showed their strength in numbers while enjoying each other’s company like family. 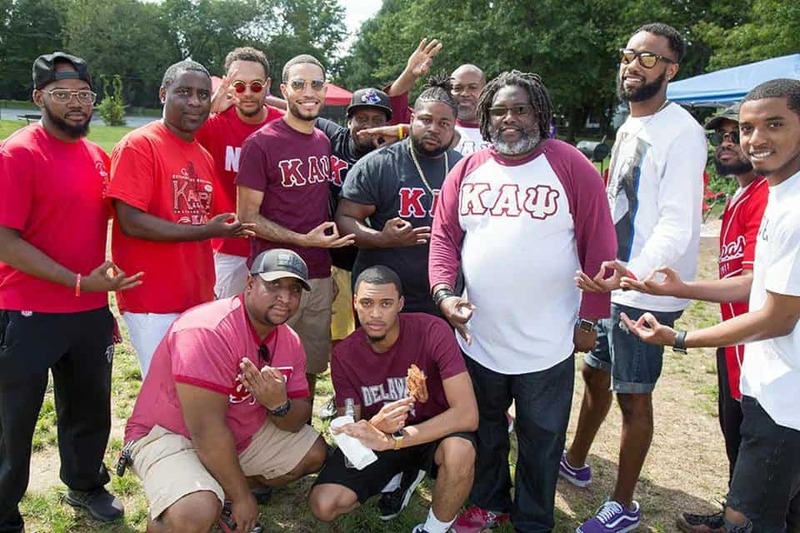 Check out some of the pictures from the event that were taken by photographer Dallas Kenney. 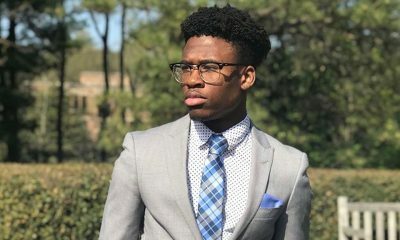 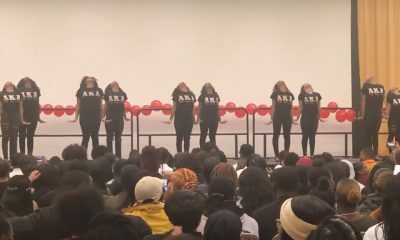 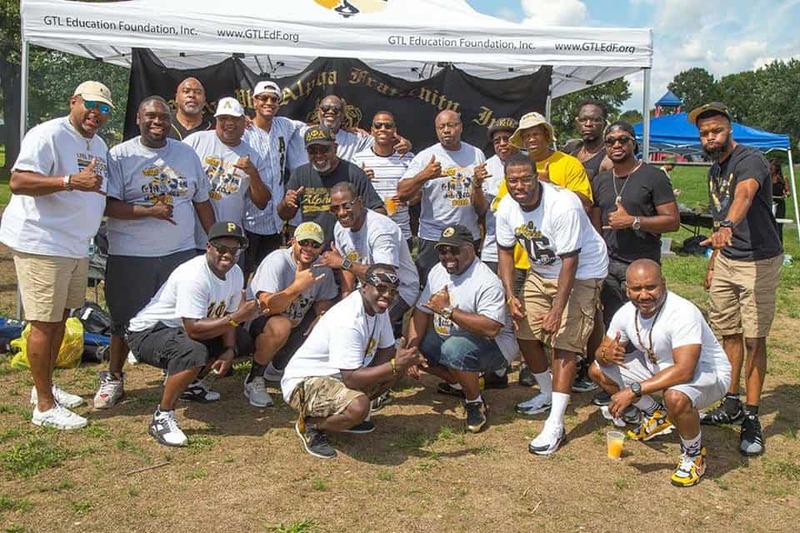 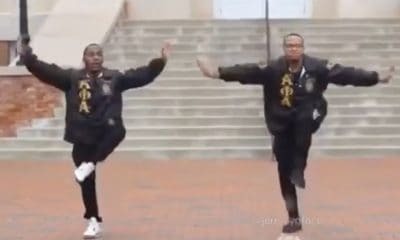 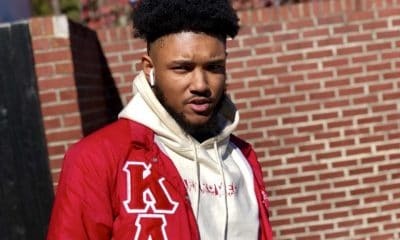 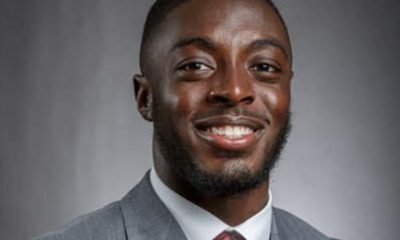 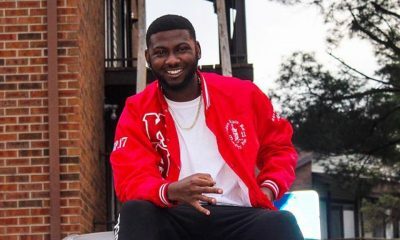 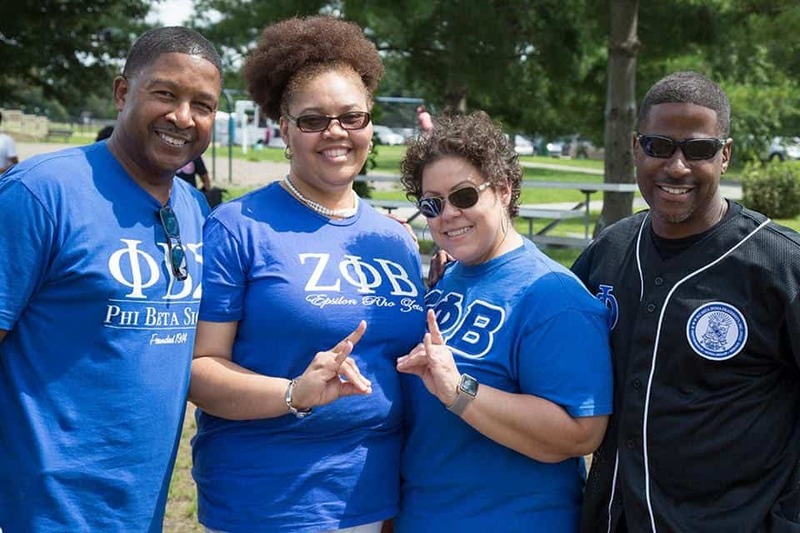 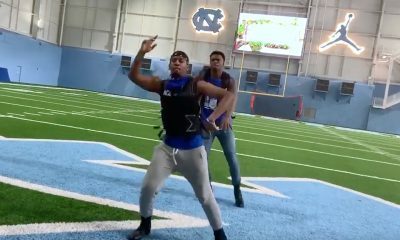 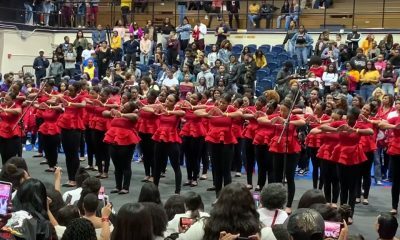 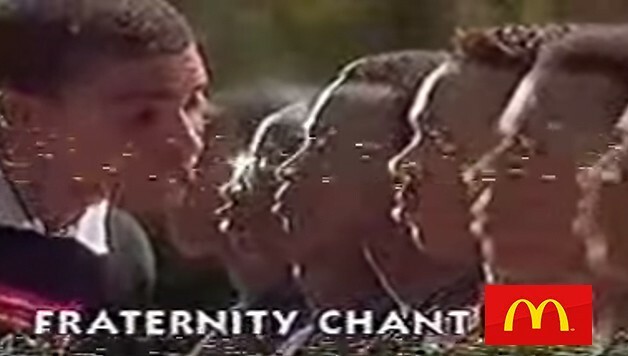 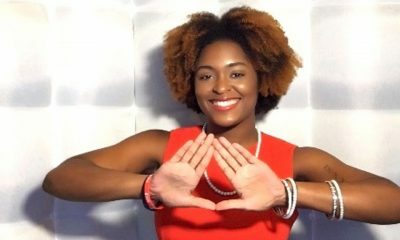 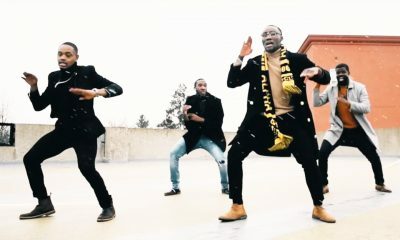 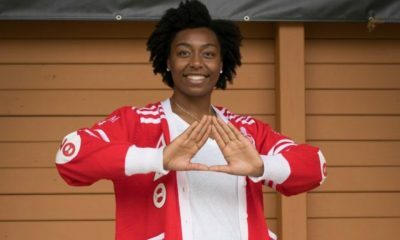 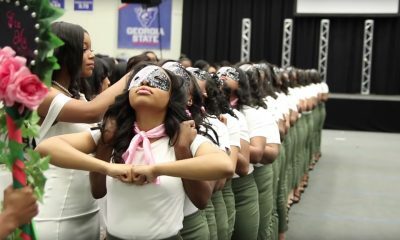 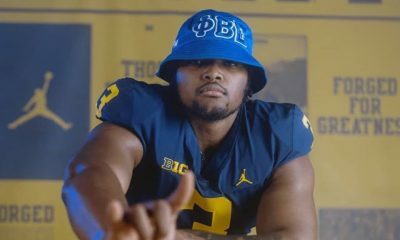 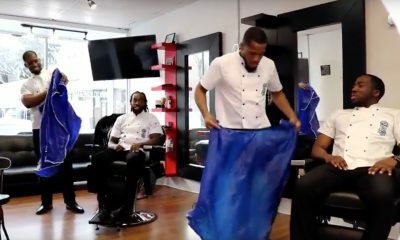 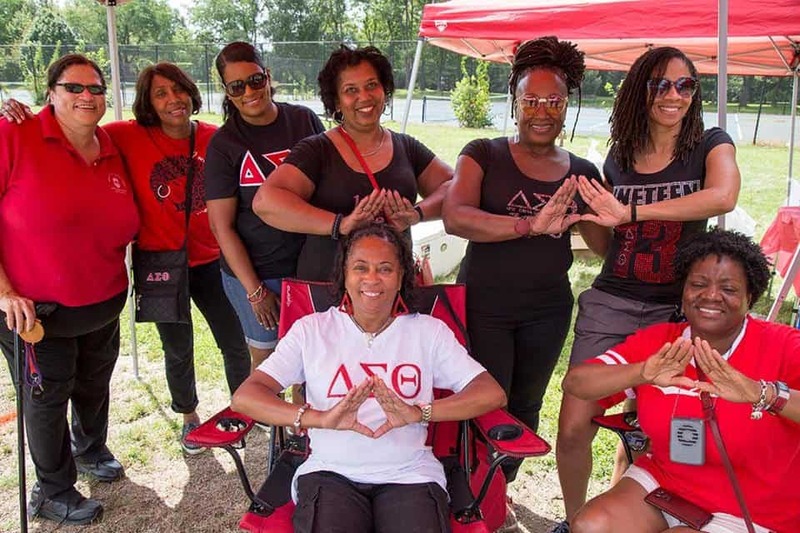 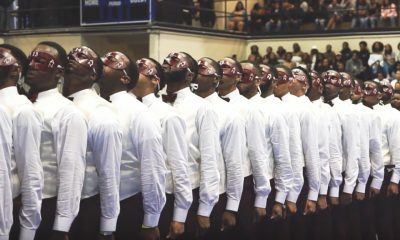 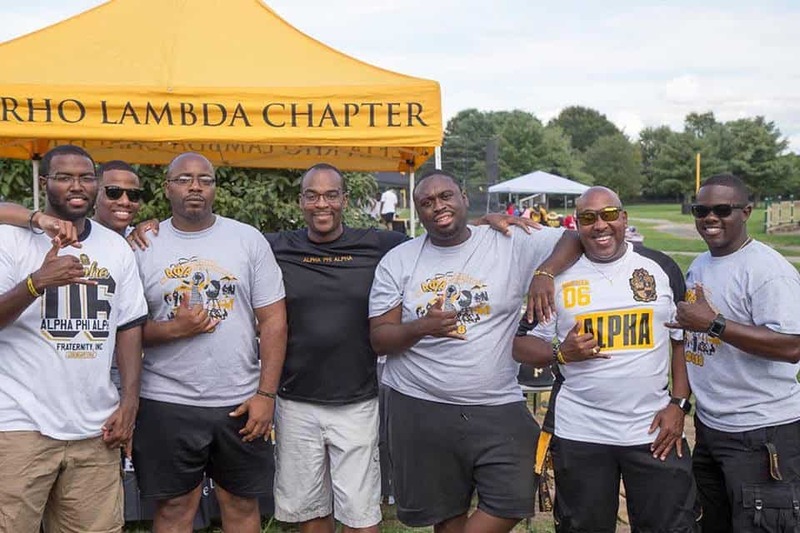 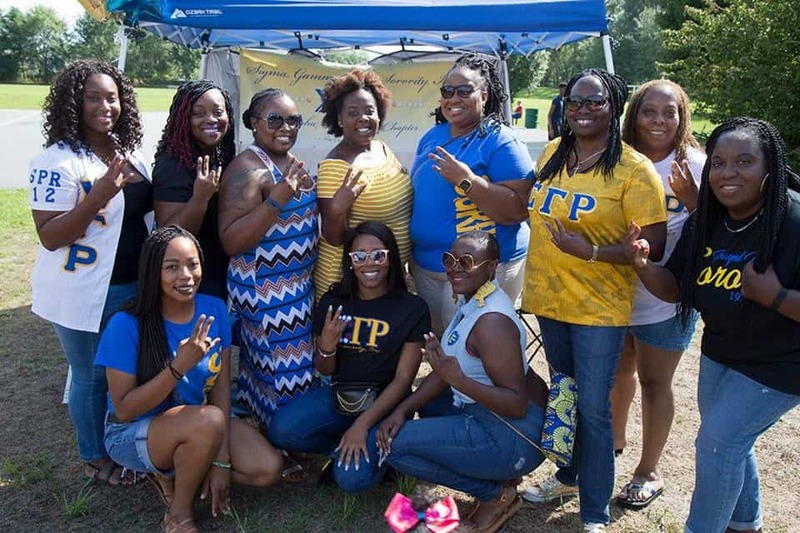 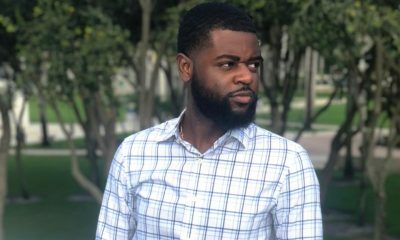 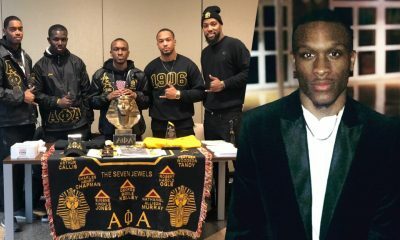 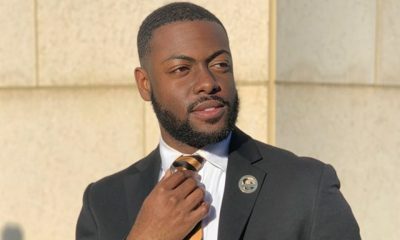 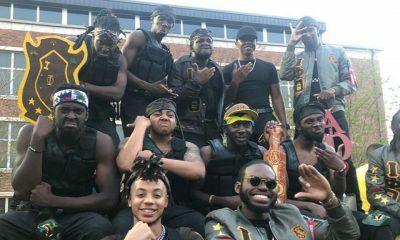 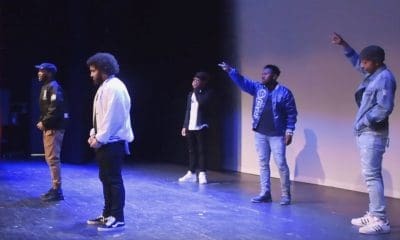 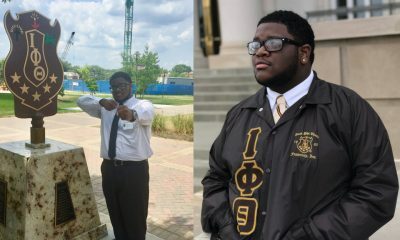 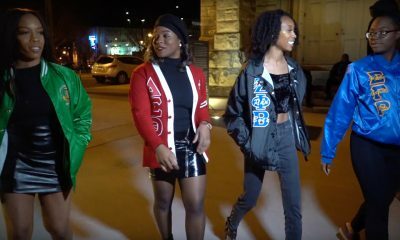 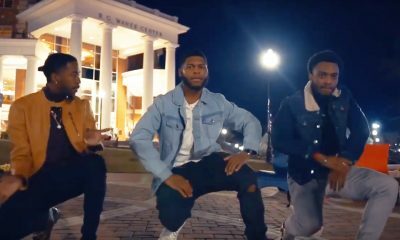 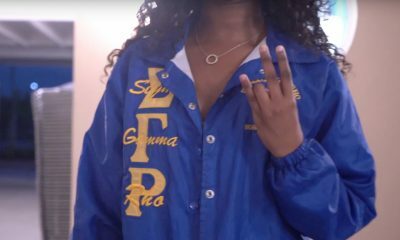 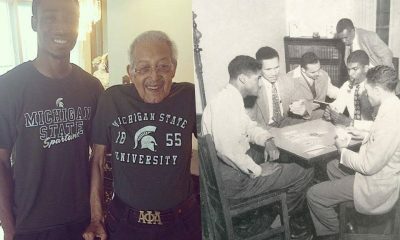 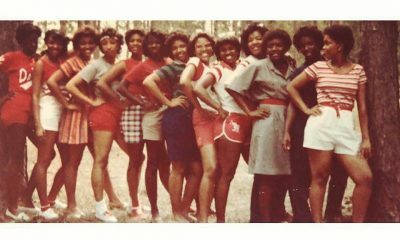 From the looks of it, Black greek life is thriving in Delaware! 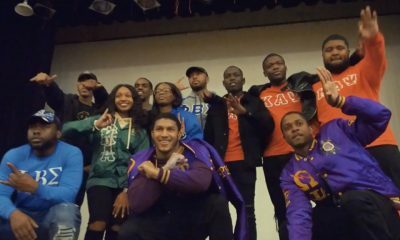 Share this on Facebook if you think D9 Unity in Delaware deserves to go VIRAL!